Did you ever make chalk drawings, hopscotch games, or start lines for races on the sidewalk or driveway when you were young? Give your children the same experience. With a few colored sticks of chalk a child can draw all day. The next rain will wash away the chalk to make a “blank slate” for another time. 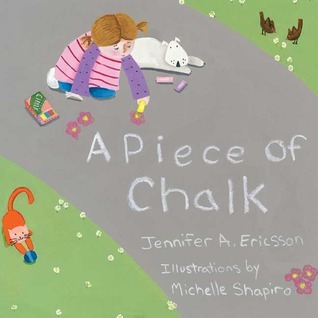 “A Piece of Chalk” by Jennifer Ericsson, illustrations by Michelle Shapiro, follows a little girl as she creates a chalk drawing the width of her driveway. 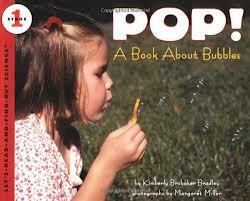 The book names many colors and playfully relates the colors to the objects in the girl’s yard. Secret hiding places, magic houses, even entire pretend towns are part of childhood. 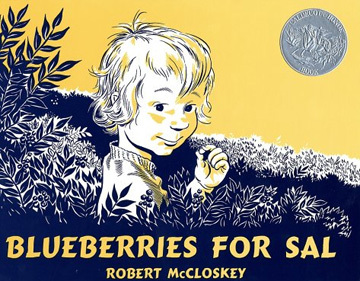 “Roxaboxen” by Alice McLerran, illustrated by Barbara Cooney, is about a special place called Roxaboxen that comes to life with the imagination of the children in this Arizona landscape. With little, white stones, wooden crates and items found in the sand, the children create streets and houses. When the children grow up, they come back and find the traces of Roxaboxen still there. Now that it’s summer, there’s more time to read together with your young children. At least we can try to slow down the pace of family life and have more quiet reading time. You can relax and read at bedtime with the summer breeze blowing in the window. Slow down and read at the park after the kids have worn themselves out on the playground. 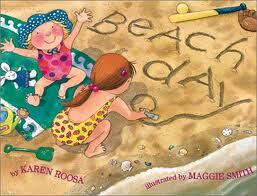 Read at length in the car as you travel to your vacation destination. Have grandma, grandpa and other special people in your family’s life snuggle up and read to your children too. To find out who published a book, look on the copyright page or back cover of the book. Once you find a publisher that you really like, look them up online and see all the other books they print. You can then find those titles by author’s last name in the library. You’ll find that publishers have a focus or a mission to provide books to the public that fit their mission and philosophy (and that sell well!). Large publishers like Random House and Harcourt, often create divisions that are particular to a type of book. Here are a few favorite publishers you may not know and a sample of their books. 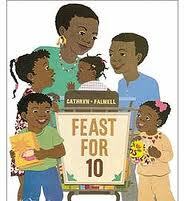 Barefoot Books (www.barefootbooks.com) has a knack for publishing books representing many different cultures and finds illustrators who use unique media to create their images. 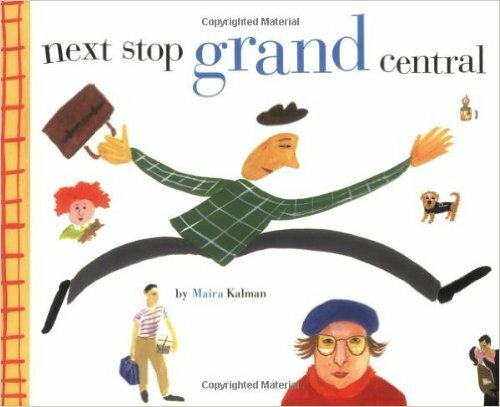 They’ve published the Cleo series for toddlers about an orange tabby cat, by Caroline Mockford, “We All Go Traveling By” by Stella Blackstone, illustrated with fabric art by Siobhan Bell, and “I Wish I Were Pilot” by Max Grover. Candlewick (www.candlewick.com) was founded in Cambridge, Massachusetts in 1991, as a branch of a British/Australian publisher, Walker Books. They publish adult non-fiction and high quality children’s books such as “Owl Babies” by Martin Waddell, illustrated by Patrick Benson, “Guess How Much I Love You” by Sam McBratney, illustrated by Anita Jeram, and 2013 Caldecott winner “This is Not My Hat” by Jon Klassen. Child’s Play (www.childs-play.com) says on their website: “Books play a vital role in building the foundations for learning, and exposure to quality books from an early age helps to develop an enquiring mind and a lifelong love of reading.” Child’s Play publishes many board books for very young children such as the classic finger play “Itsy Bitsy Spider,” illustrated by Annie Kubler, and picture books including “Quick as a Cricket” and “The Red Ripe Strawberry and the Big Hungry Bear, both by Audrey Wood, illustrated by Don Wood. Usborne Children’s Books (www.usborne.com) started with mainly non-fiction books for young children, many using photographs to illustrate text, as well as touch and feel books. 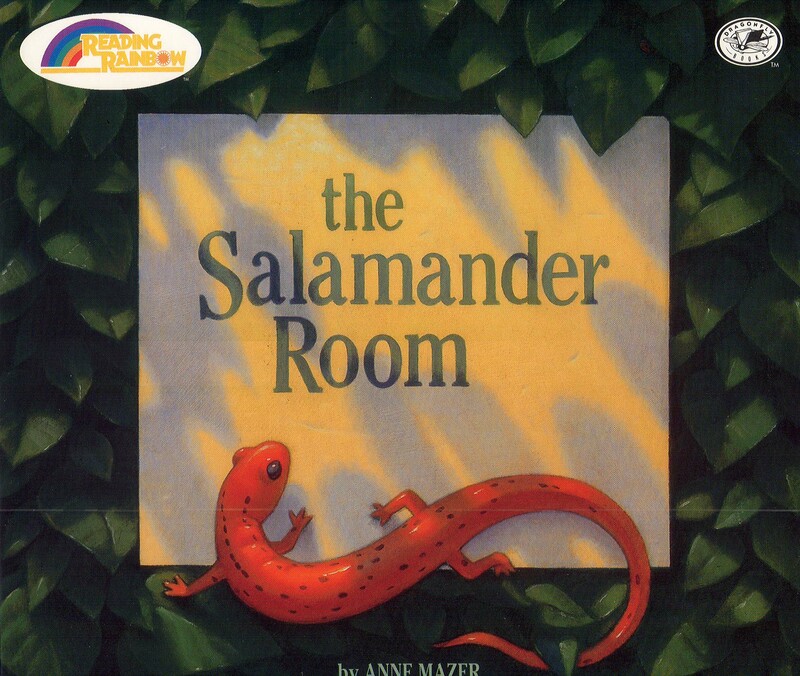 The company has expanded to include activity books and beginning reader books.